Use the BUY NOW button below to purchase the Good I Will Be bundle. 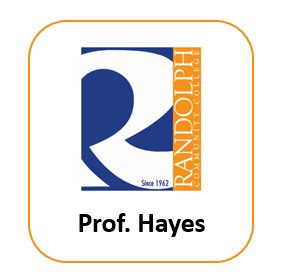 Then type your voucher code in the voucher field on the next page and click recalculate. 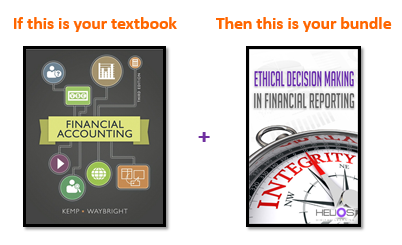 Use the BUY NOW button below to purchase the Judgment and Decision Making in Financial Reporting bundle. Then type your voucher code in the voucher field on the next page and click recalculate. Use the BUY NOW button below to purchase the Good I Will Be bundle. 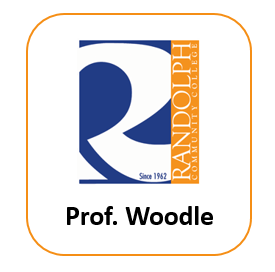 You may type your voucher code in the voucher field on the next page and click recalculate. 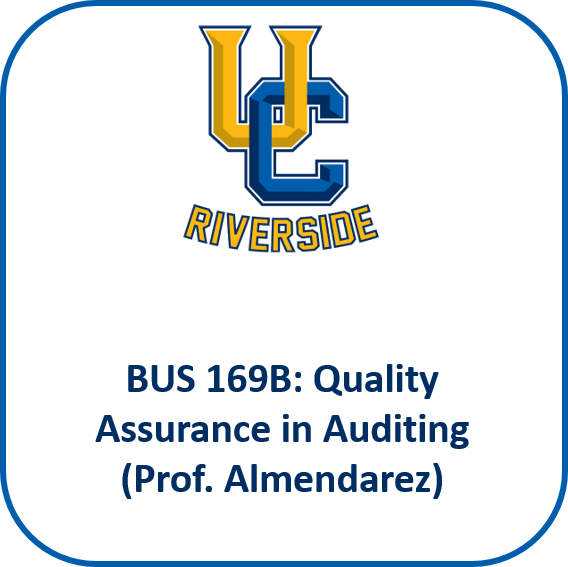 For students enrolled in BUS 169B (Almendarez) using MyAccountingLab. 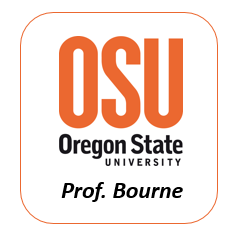 Use the BUY NOW button below to purchase the Good I Will Be case study. 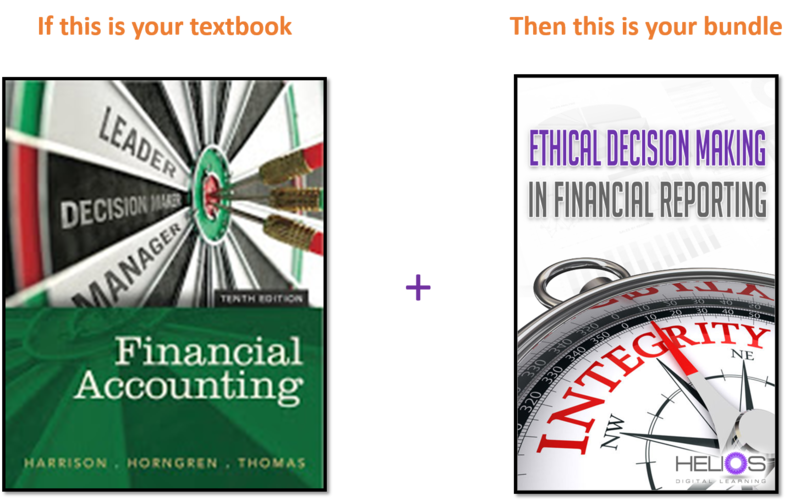 Use the BUY NOW button below to purchase the Ethical Decision Making in Financial Reporting bundle. 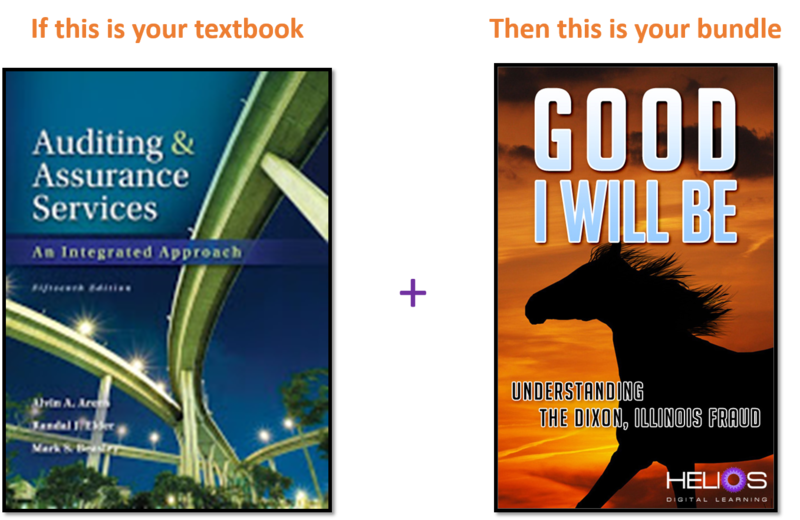 Not your textbook? Click here to see additional Bundles.